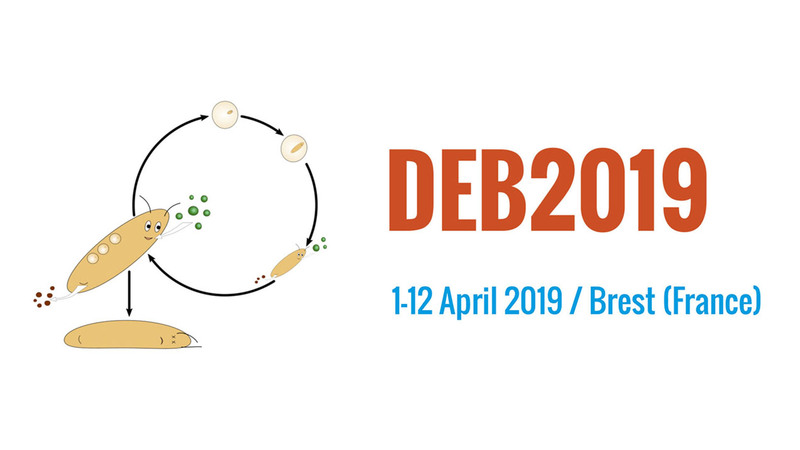 On behalf of the organizing committee, we are pleased to announce that the 6th International Symposium and Thematic School on ‘Dynamic energy Budget theory for metabolic organization’ (DEB2019) will be held from April 1st to 12th in Brest, FRANCE. The thematic school from April 1st to April 6th. A workshop from April 8th to April 9th. The symposium from April 10th to April 12th. We look forward to hosting you in Brest.